Set a goal of drinking 64 ounces of water every day. 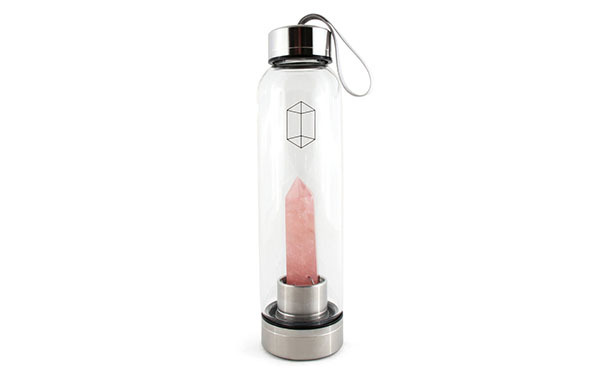 That means three and a half refills of this pretty rose-quartz bottle. Do a spine twist stretch each morning. 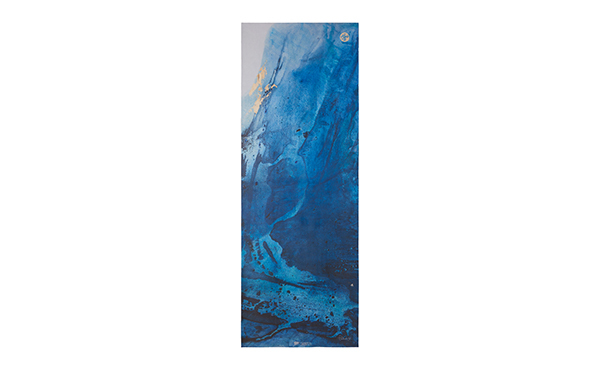 Hop on this pretty yoga mat to loosen up your back. Not only will it help you wake up, but may also improve digestion, enhance cognitive function and decrease stress. Add the right vitamins to your routine. Care/of makes it easy to figure that out. 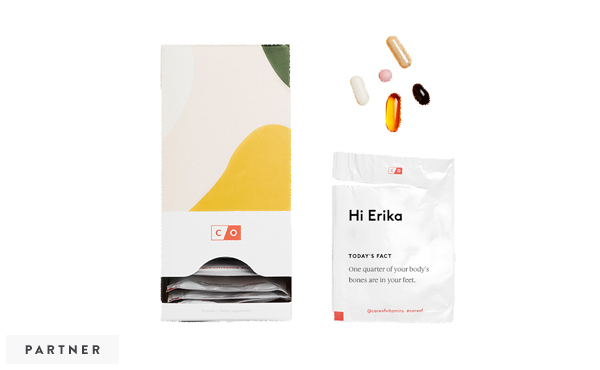 Take the quiz and get your personalized daily packs sent right to your door for anything from supporting hair and nail growth to making sure you’re getting enough Vitamin D.
Clean your makeup brushes. Be honest, when was the last time you did this? This silicone scrubbing mat will give your tools a good cleanse, keeping your skin clear and healthy. 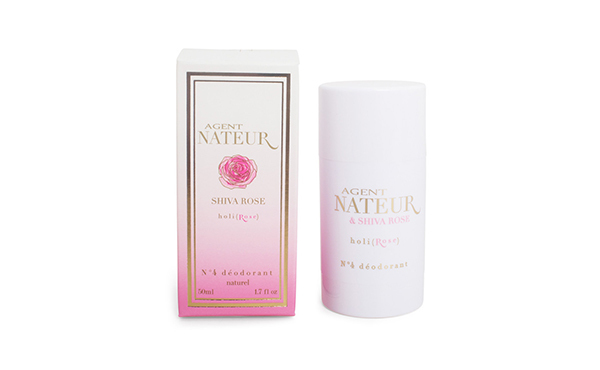 Switch to natural deodorant. 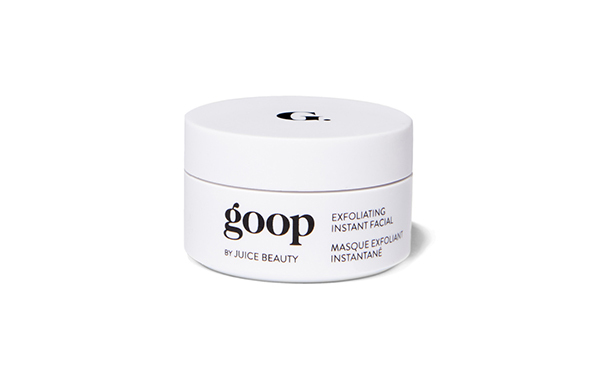 If you’ve debated going nontoxic, there’s never been a better time to pull the trigger. 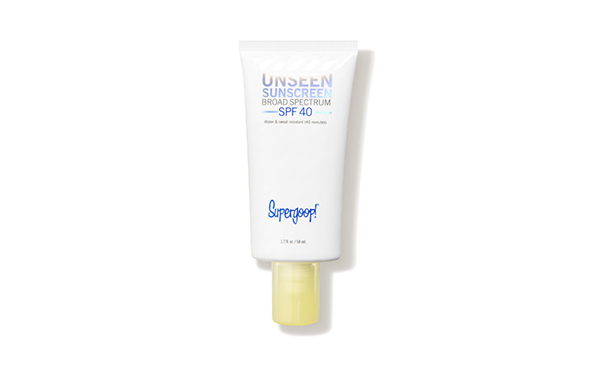 This top-rated formula is an office favorite. 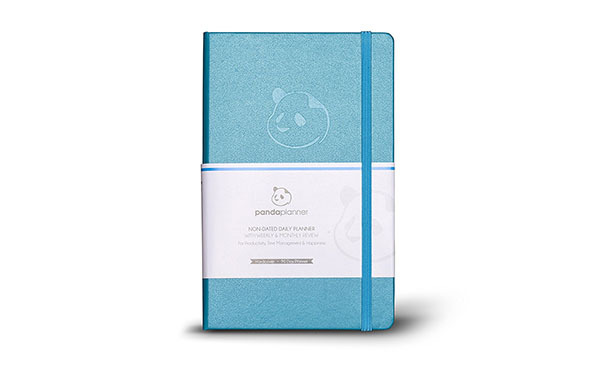 Start using a Panda Planner. With spots for shopping lists, monthly goals, important events and gratitude practices, this bullet journal will have you instantly more organized, grounded and happy. 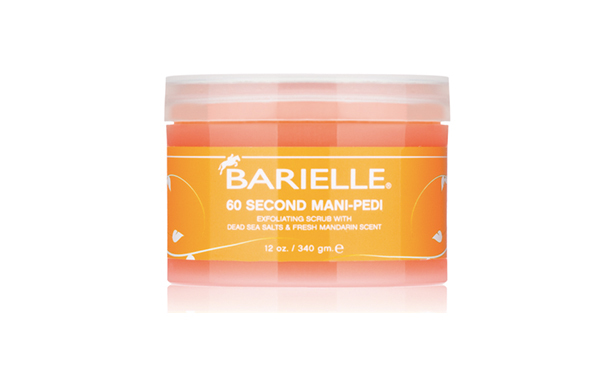 Give yourself a pedicure (sans polish). Your poor feet have been trapped in boots all winter. 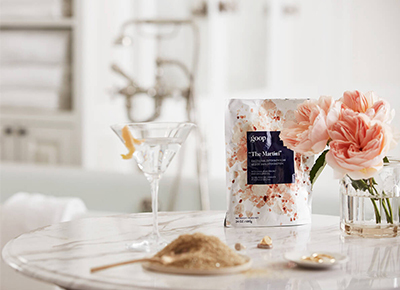 Let them soak for 20 minutes in warm water and then scrub them down with this sea salt exfoliant that will remove any calluses and rough spots. Wear sunscreen. ﻿We shouldn’t have to tell you this one, but we will tell you about a great invisible formula that won’t leave white residue and stays put all day.